Since it’s getting to one of my favorite holidays, I thought it would be fun to share my top 5 favorite Disney Halloween movies! 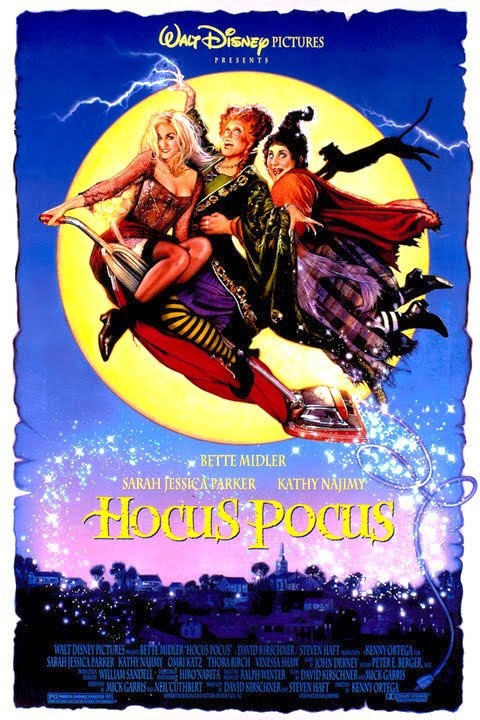 This is my all time FAVORITE Halloween movie ever, I mean Kenny Ortega directed it! So everything else is just a bit of Hocus Pocus! 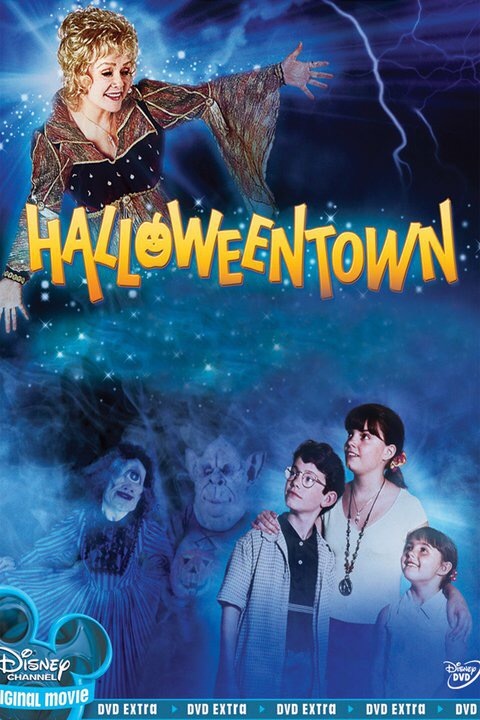 I specifically remember watching this with my nana and every Halloween we watch it together! It’s our Halloween tradition! I cannot go a year without watching this movie multiple times! 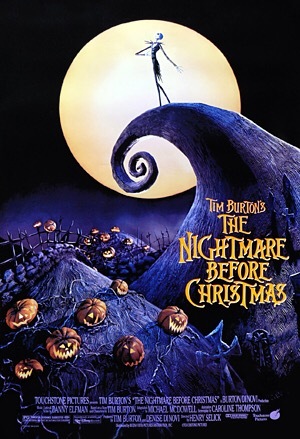 I love oogie boogie and this is definitely one of my favorite animated Tim Burton movies of all time! Growing up with this movie was insane! I always loved the idea of a town with witches and goblins! So this movie definitely was my childhood dream, I really only like the original but of course during Halloween time I watch all 4 movies! Till this day this is one of the most creepiest Disney movies I have ever seen! 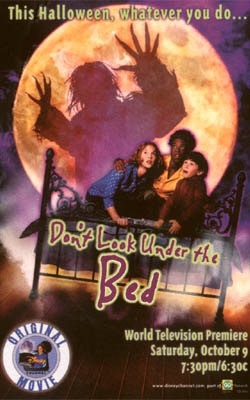 It still creeps me out and I hate looking under my bed because of this movie BUT I love it because it creeps me out, and I love getting scared! 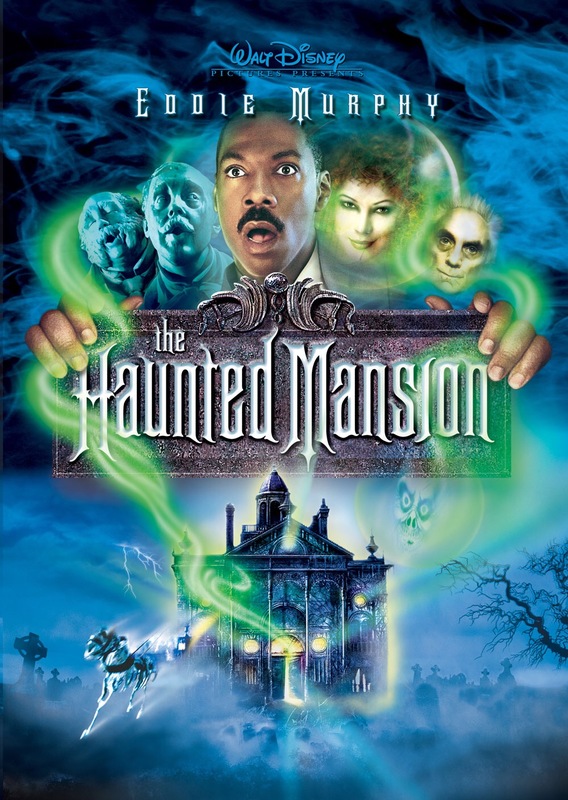 When this movie came out j was really excited about it, I have to watch it because it the haunted mansion! Plus I’m so with Michael I hate spiders! These are movies I watch yearly, because it doesn’t feel like Halloween when I don’t! 5 Halloween Puppy Party Games!